Sandra at the Tracy, CA Barnes & Noble held this up for me to see when I sat down in my favorite spot. I jumped up, took it, and spent 30 minutes or so playing with it. 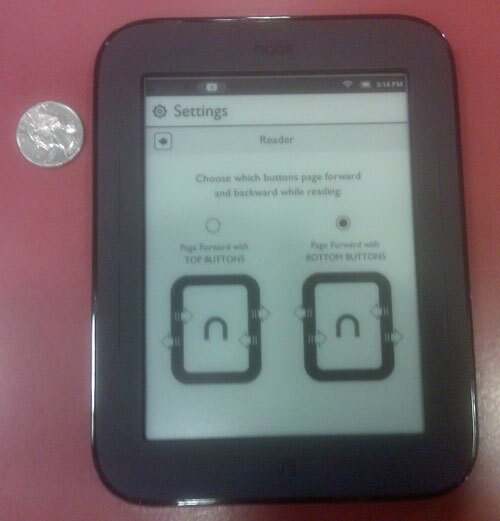 Having the old Nook; I found out that this one is much faster, has a full touch screen display (how many times have I tried to touch the large part of the screen on the old Nook? LOTS! 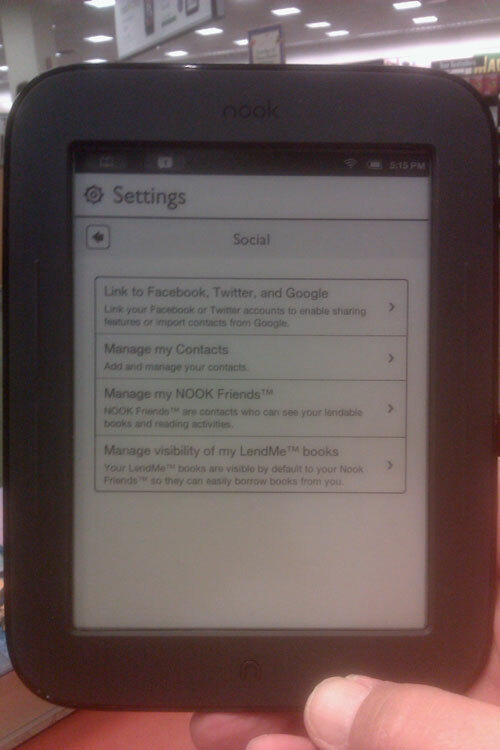 ), uses e-ink technology (for those of us who read by the pool in full sunlight), and offers WiFi connectivity. Memory expansion is possible. It does NOT run (oddly) Android apps or have a browser. 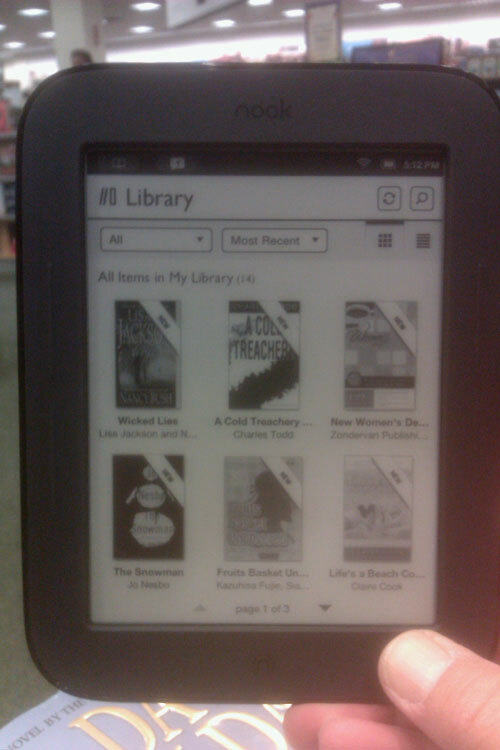 I suppose B&N meant it to be simply an e-reader for books and magazines (but, I’m sorry, color is why I like Magazines (see pic below)…I would get the Color Nook if magazines, or surfing the Internet, or playing games were my thing….as it is….I READ, so this is PERFECT). 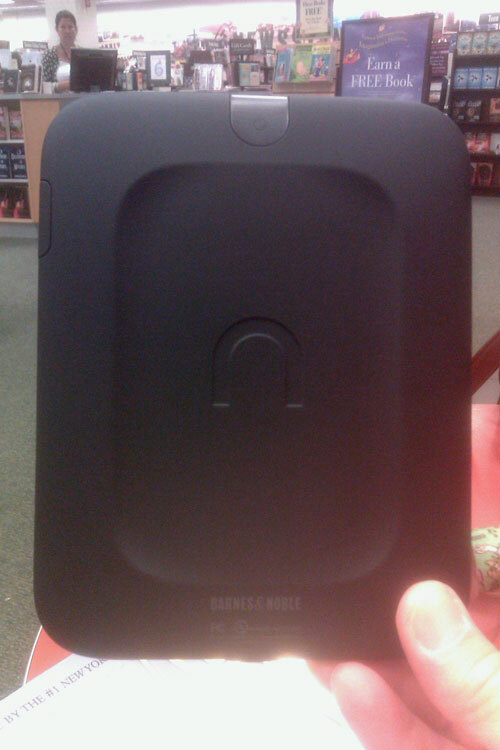 This new Nook is smaller and lighter than the original making it quite a bit easier to hold for that looooonnnngggg reading session. And lastly….this is cool if you are addicted….you can connect to your favorite social media outlet or new ones being introduced by Barnes & Noble. You can also add contacts. 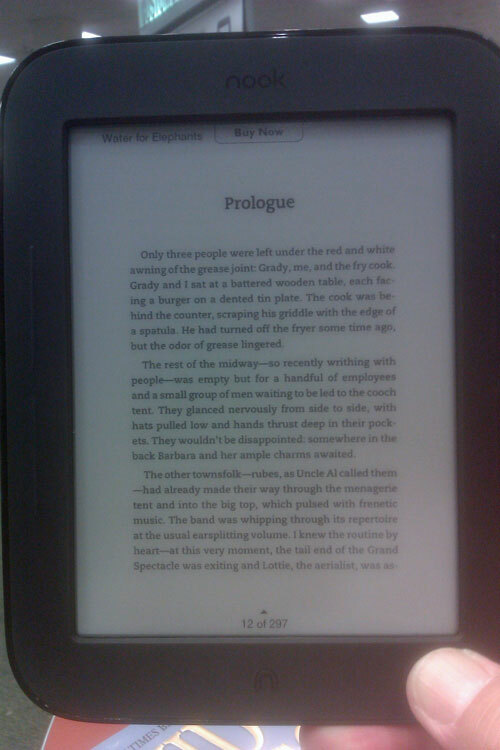 This new Nook is very nice, but, I think the gray scale e-ink display will appeal to the READERS not the surfers or gamers who happen to be readers. 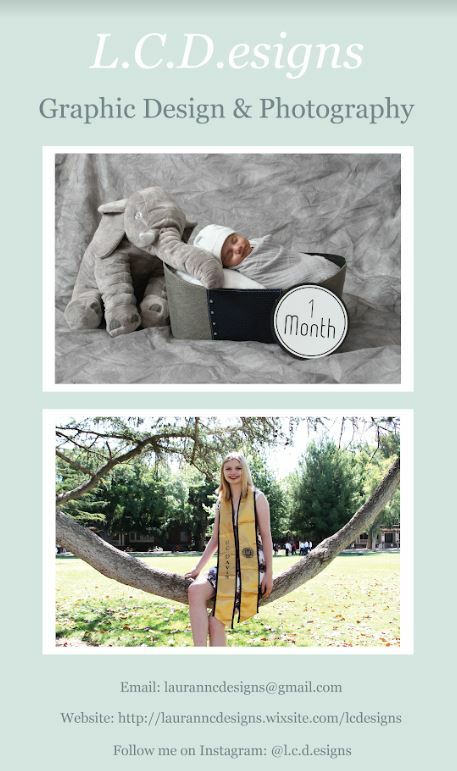 Kristen works there now….do I get a Dad discount? 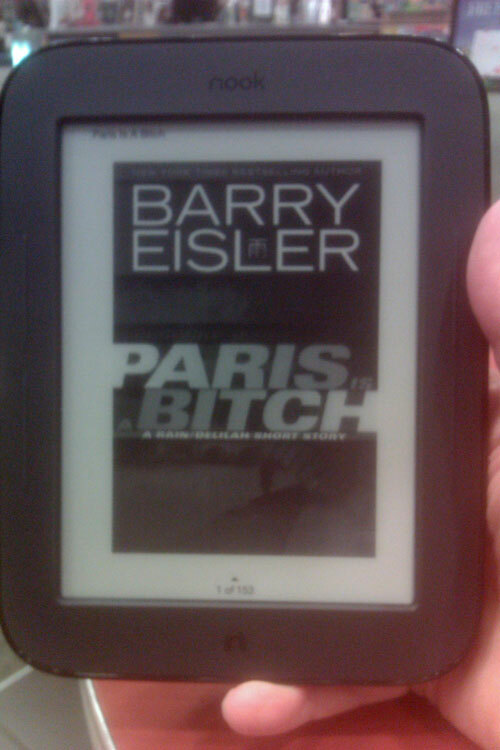 Although I’m an Apple guy with an iPad and an iPhone I have had a Kindle and love e-book readers. I found this new Nook to be VERY nice. It Feels great to the touch and is very light weight. It is a tad bit expensive for what you now are getting (no more browser, etc….) and with the Kindle with Ads out for $114 bucks I would have like to have seen this priced at $99. I am sure it will get there by Xmas I bet. 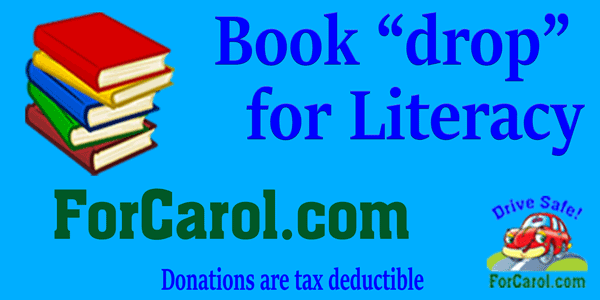 If it will help keep Barnes and Nobles open and in business then more power to them!